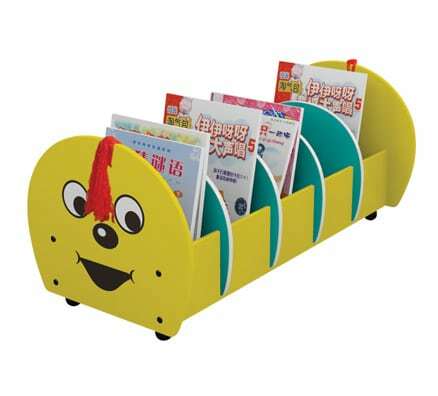 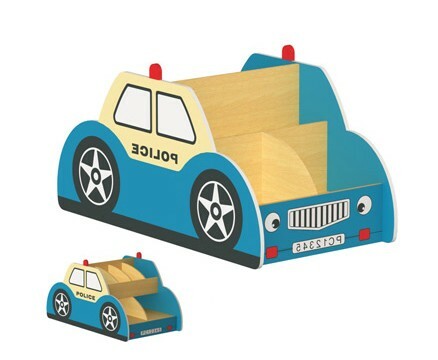 For easy book storage and display this cute little caterpillar will add charm, function and brightness to any early childhood setting. 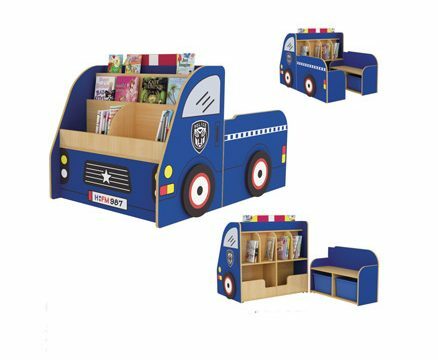 Conveniently on floor safe caster wheels for ease of mobility and storage this unit is specially designed for children to access safely and independently. 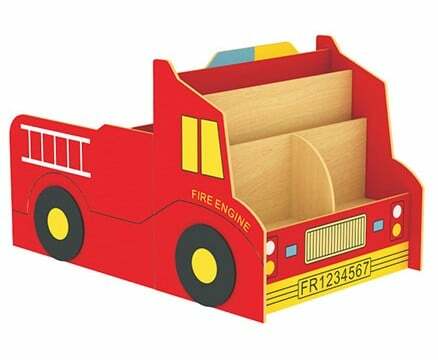 Constructed from all new high quality materials, non-toxic and child safe.